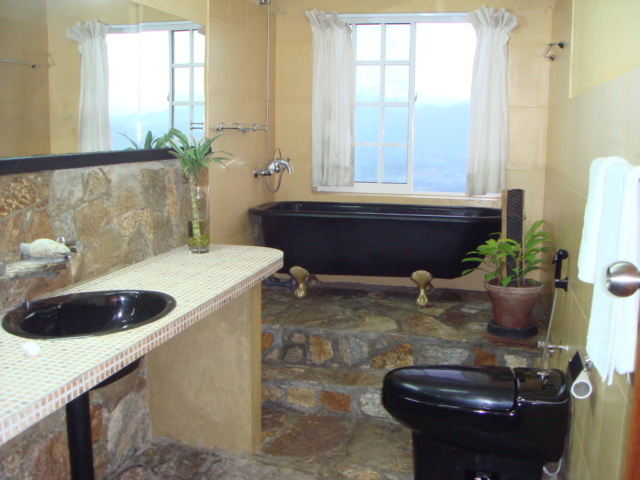 and micro tea plantations, it is a perfect spot for a genuine �away from it all break�. Uniquely designed to provide a truly �home� atmosphere, but with all modern facilities, the luxury �Hideout� offers charm, sophistication and above all the much needed privacy. 15 KM from Peradeniya Botanical Gardens on Galaha Road.